We set standards to Guarantee the highest Quality. We aim to supply our customers with high-quality 3DEA products and premium services in the best possible and most reliable way. To guarantee a maximum of product and process quality, all our products are continuously tested and enhanced in cooperation with well-respected research partners and various external experts. Essedea is certified according to international quality standards: DIN ISO 9001:2015. To ensure the compliance with these standards, all our processes are audited on a regular basis both internally and externally. 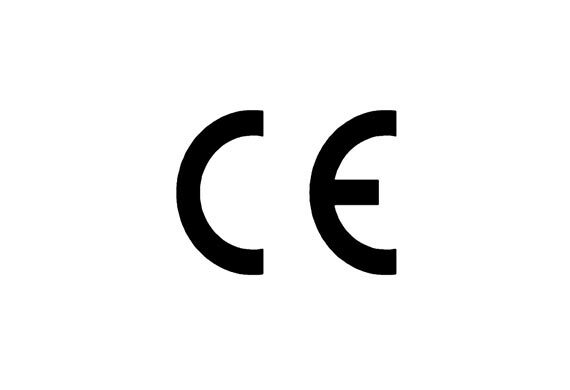 3DEA spacer fabrics comply with product-specific European requirements and are CE-marked. 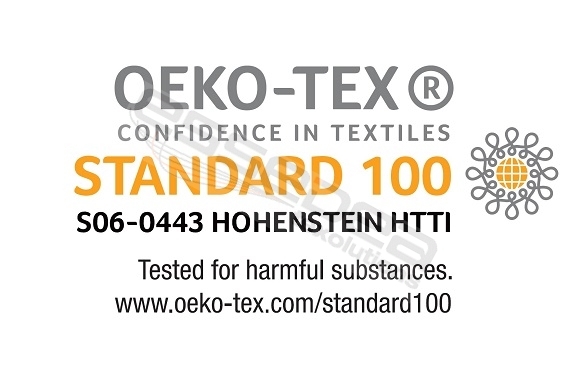 Furthermore, 3DEA meets the REACH regulations and is certified according to STANDARD 100 by OEKO-TEX®. © 2018 Essedea GmbH & Co. KG. All rights reserved.